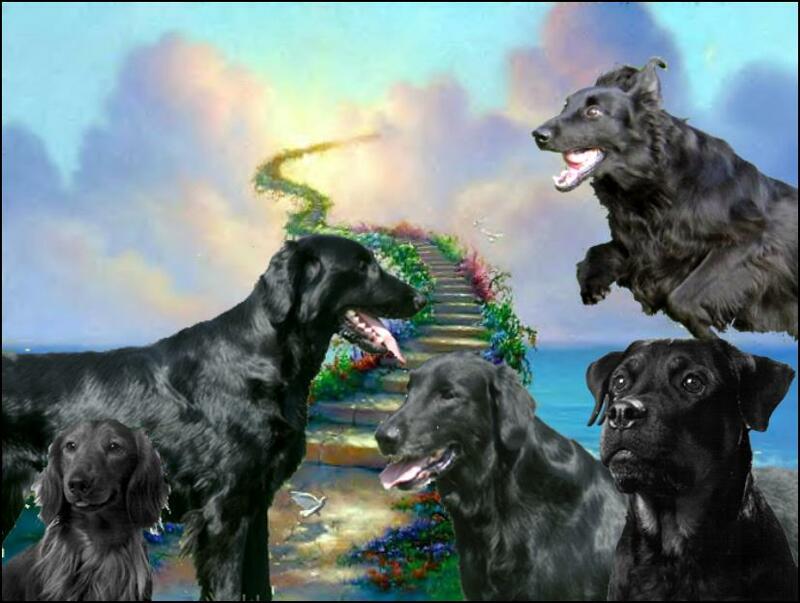 When an animal dies , that has been especially close to someone here , that pet goes to Rainbow Bridge. There are meadows and hills for all of our special friends , so they can run and play together. There is plenty of food , water and sunhine and our friends are warm and comfortable. are made whole and strong again, just as we remember them in our dreams of days and times gone by . special friend finally meet, you cling together in joyous reunion , never to be parted again.